Mission Bay Aquatic Center Blog: 2015 Summer Camp registration is now open! It’s here, it’s here, it’s really here! Registration for 2015 season of The Watersports Camp is now OPEN and taking off! The 2015 season will consist of monthly off-season activities for campers and families, Wakeboard Development Clinics monthly through May, and of course THIRTEEN weeks of the most summer camp fun you can imagine! Take advantage and register early to ensure your spot in our most popular camps. 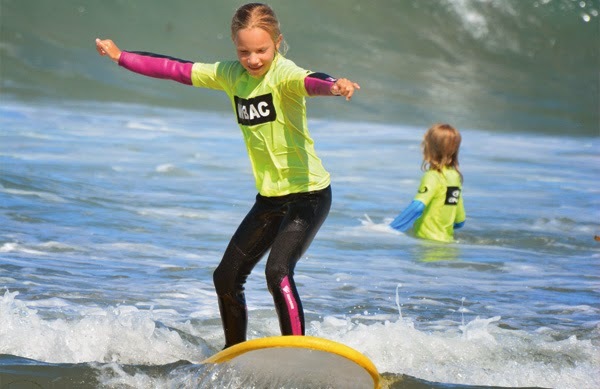 New programs this year include Advanced Surfing, Afternoon Laser Sailing, and our monthly off-season activities for our campers who can't wait until summer for some camp fun. Every year camps fill up faster and faster so make sure you register early to score your spot at the best camp in San Diego!